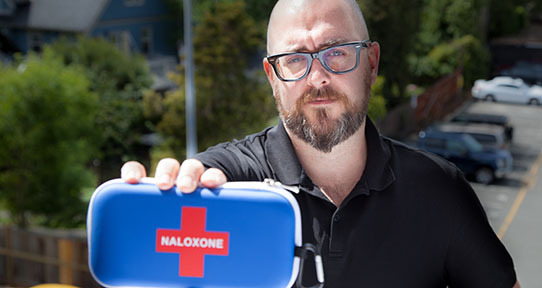 Griffin Russell works with Island Health as the Regional Harm Reduction Coordinator and recently won a 2017 BC Health Care Hero award from the Health Employers Association of BC for his work on the Take Home Naloxone program. 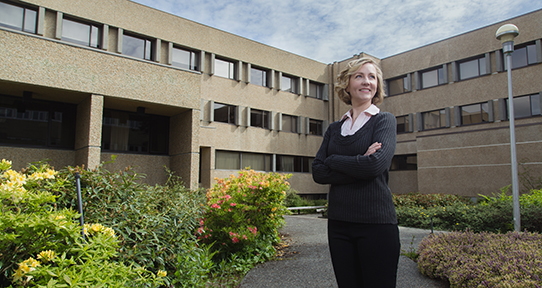 While completing her Master in Public Health, Britt Swoveland manages the RadonAware campaign for the BC Lung Association. She develops public health policy and educational programs regarding exposure to environmental toxins. Alexandra Kent (BA, MPH) is the research coordinator at the UVic Centre for Indigenous Research and Community-Led Engagement and a sessional instructor in the School of Public Health and Social Policy. 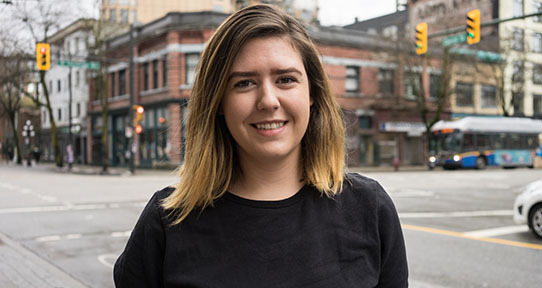 Brianne DeMan coordinates the Binners’ Project in the Downtown East Side of Vancouver. The project fosters social and economic inclusion, builds community resilience and stronger community networks while diverting recyclables from the landfill. What can I do with a degree in public health and social policy? Our programs prepare students to work in health and community services, including governmental and non-profit organizations, primary, home and community care, health promotion and public health. 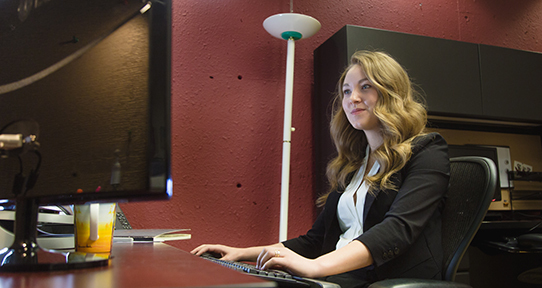 Our graduates are experienced in providing system, program, research and administrative support. What can I do with a degree in health and community services? What can I do with a master's degree in public health?